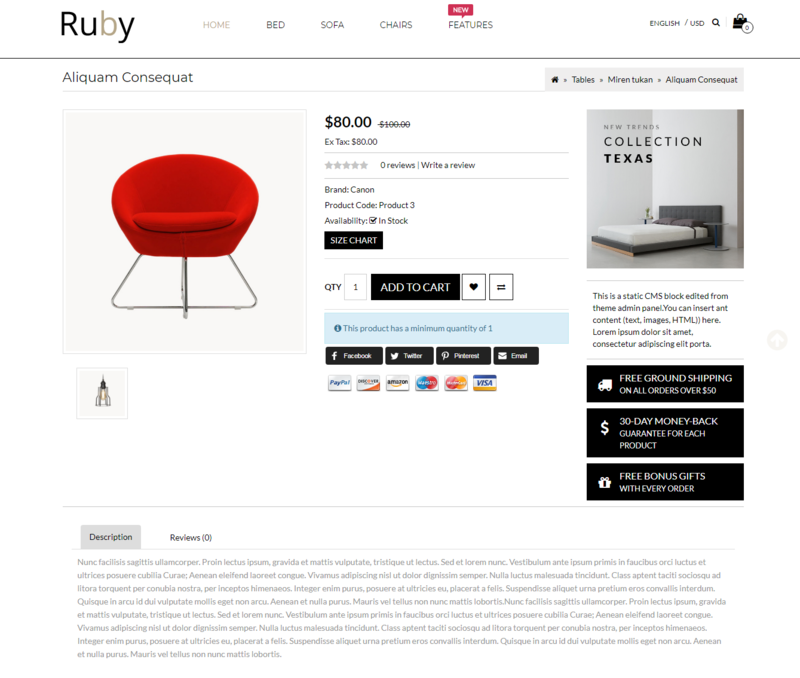 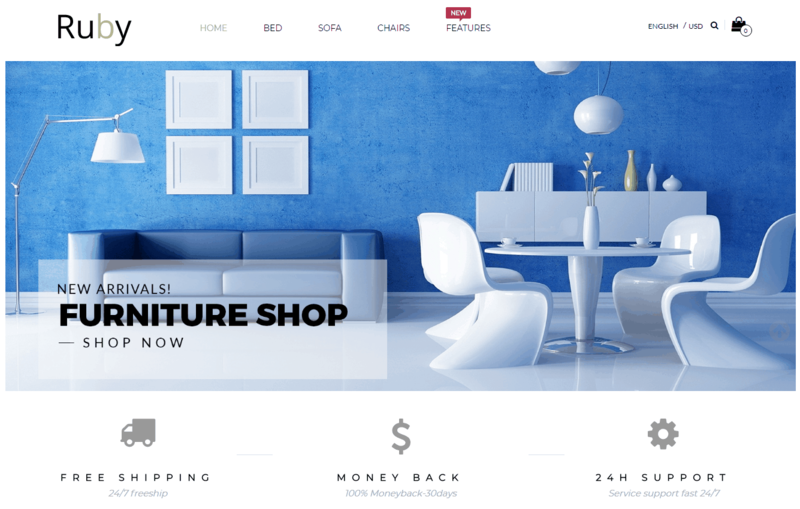 Furniture Shop – Responsive Opencart Themes is made for Furniture store. 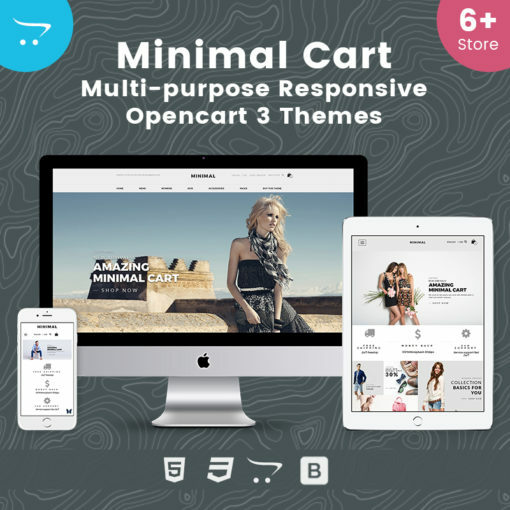 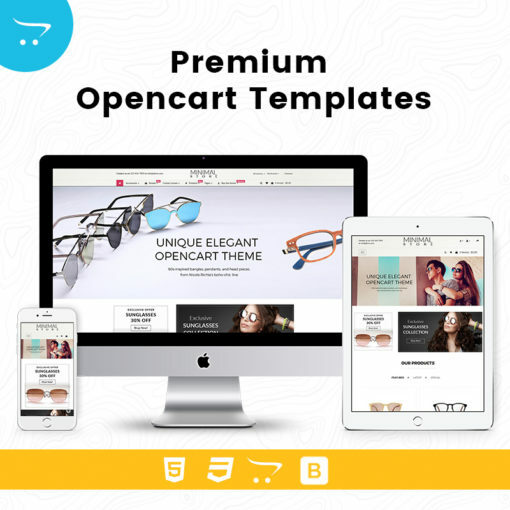  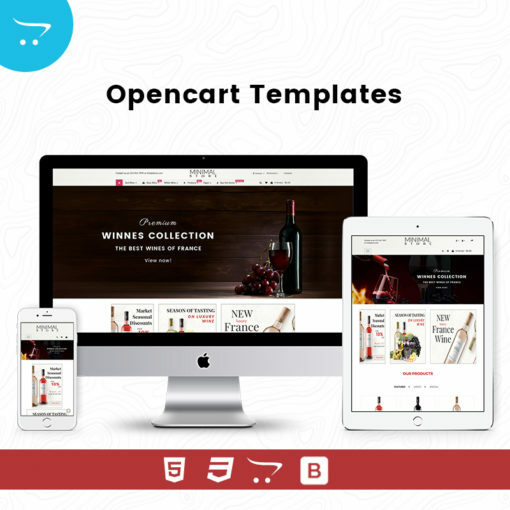 Responsive Opencart Themes comes with beautiful and Trendy Design. 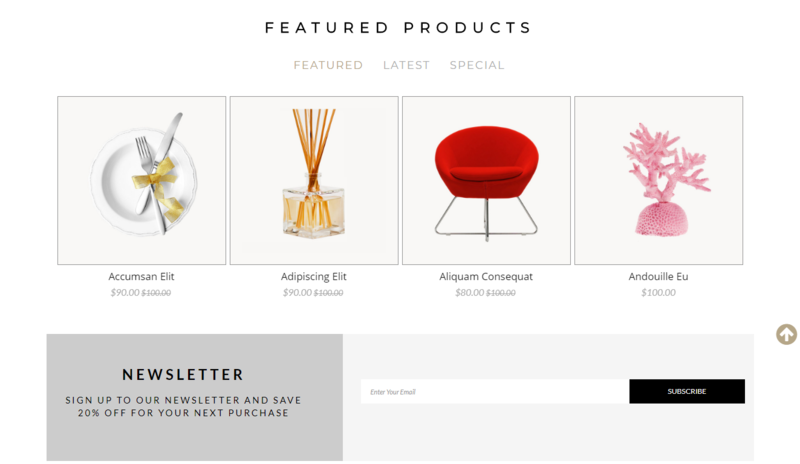 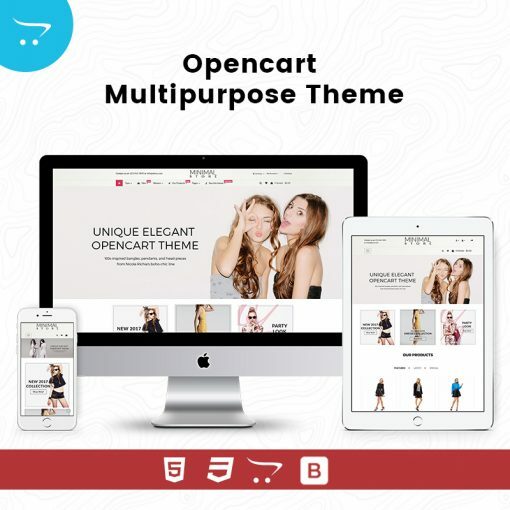 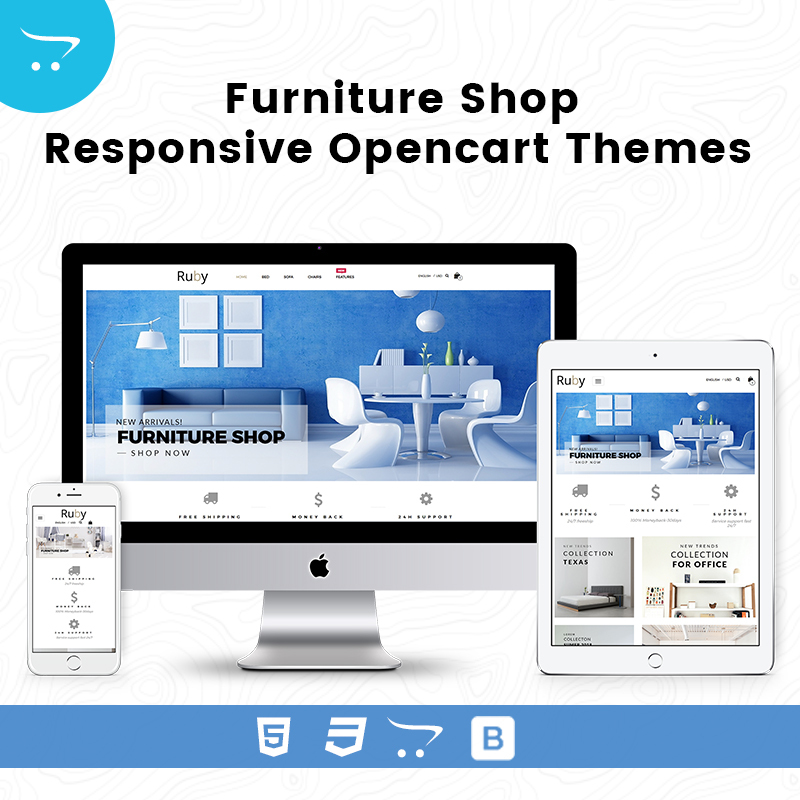 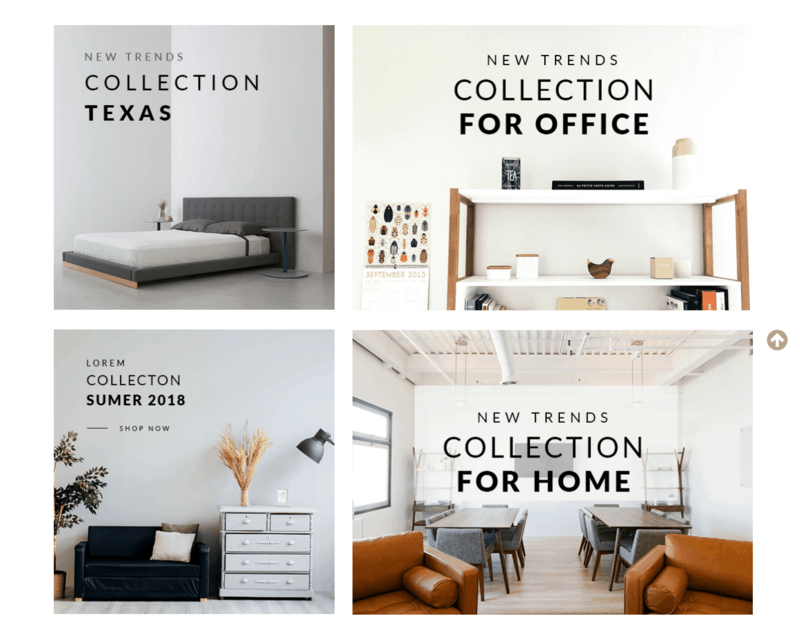 Furniture Shop – Responsive Opencart Themes Comes with Responsive Slider, Mega menu, Products categories Section, Featured Product section, New Product Section, Newsletter and much more.